Today we’re launching MarineMad to the public at the first ever show of its kind at Aqua 2011 in London’s Olympia Exhibition Centre – it promises to be a fab event! We even have some mermaids to hand out our promotional material as IT just isn’t all that interesting on paper! 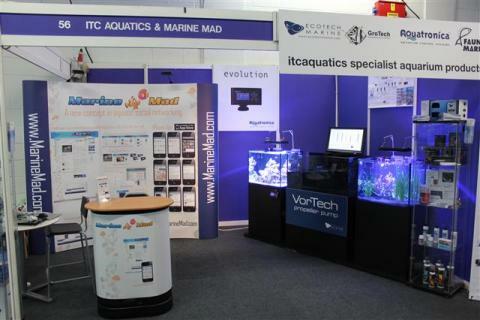 This entry was posted in Aquaria, Talks and Exhibitions and tagged marinemad Aquaria talks.